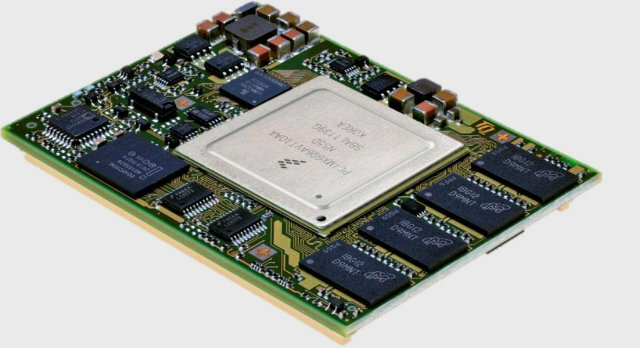 TQ Group has recently unveiled several TQMa6X embedded CPU modules that feature Freescale i.MX6 Solo, Dual and Quad processors, targeting screen, multi-touch, and multi-display applications as well as conventional controlling tasks. The company will provide support for Linux and QNX operating systems, and can provide Android and WEC7 on request. TQ Group will also offer an evaluation kit “STKa6D” featuring TQMa6D module (Freescale i.MX6Dual) together with a baseboard giving access to most (all?) interfaces of the module. There’s no detailed specifications of the starter kit at the moment. Prototypes should be available in Q1 2013. For further details, please visit TQ Group TQMa6X page.